2017 the year the shoulders show off! 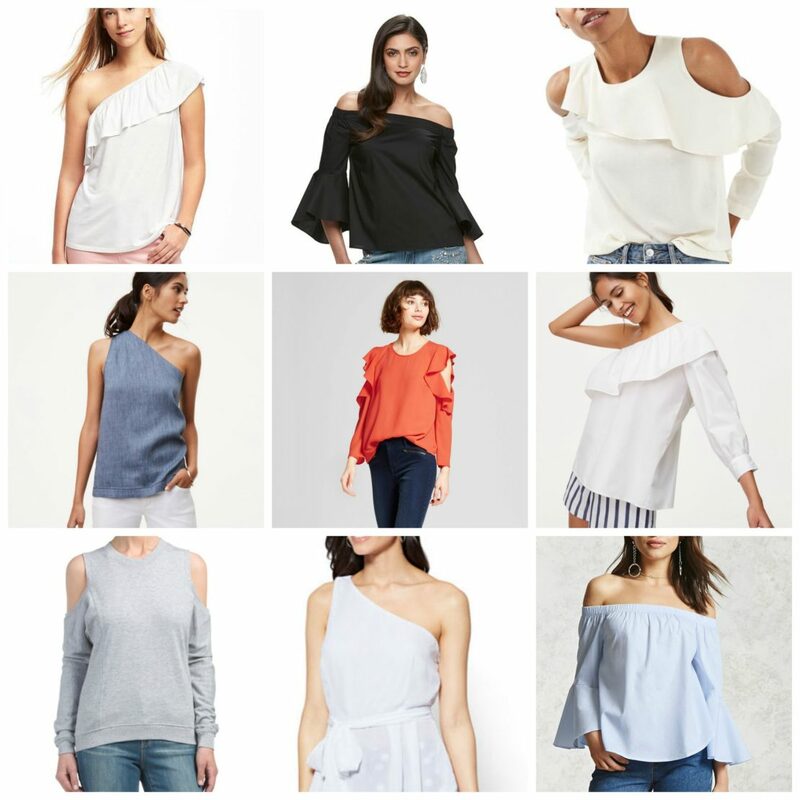 Off the shoulder, cold shoulder & one shoulder styles are all over the spring looks. 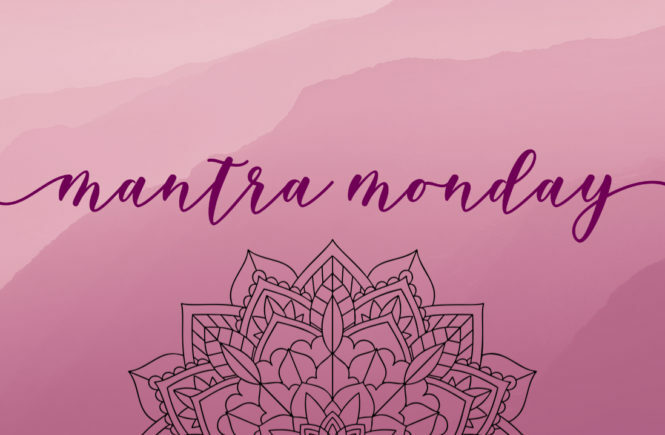 No matter what your budget, you can grab a top or two this season and I’ve rounded up some favorites under $55 for you! 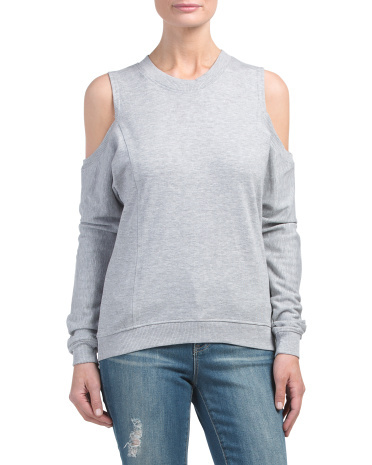 This relaxed one-shoulder top seems like something I could get a lot of wear with its casual fabric. Old Navy, $19,94- curently on sale for $15. 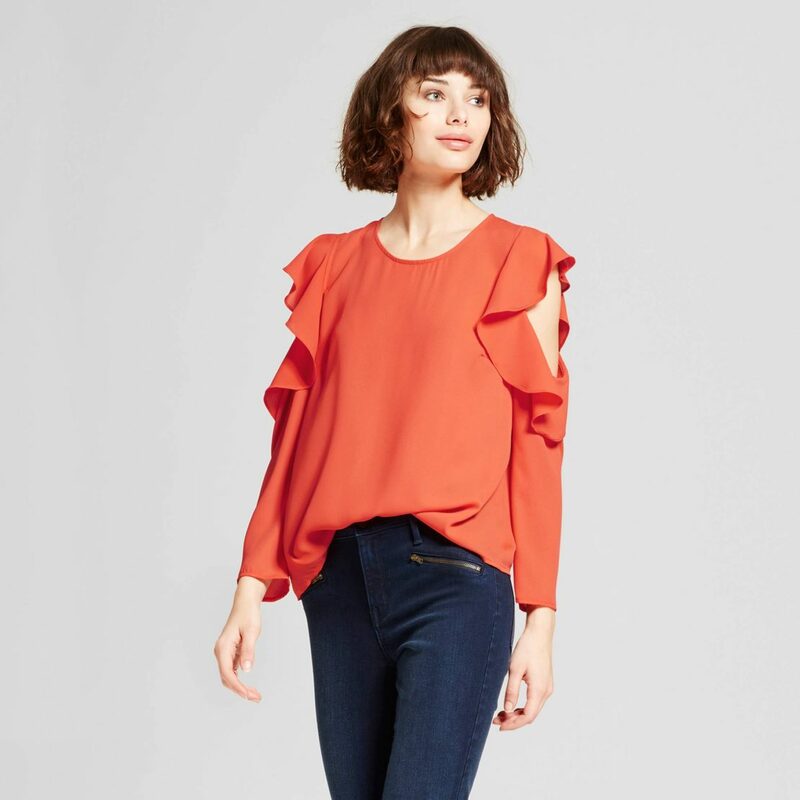 I’m drawn to how dramatic this poplin OTS top with the big bold sleeves. This would be so cute with skinnies and heels! Jennifer Lopez for Kohl’s, $48- currently on sale for $27.99. 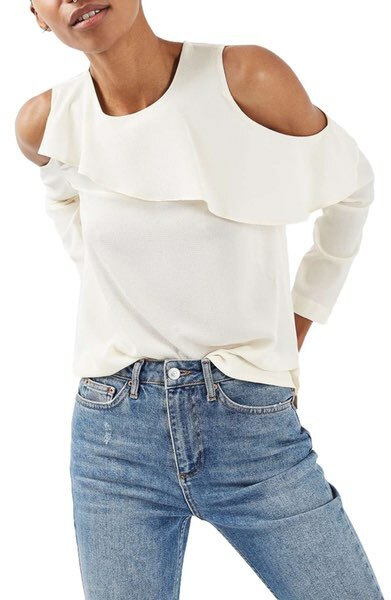 This crepe cold shoulder top would be great for work! The asymetrical ruffle is so fun and the material can be dressed up or down. It’s on mega sale with limited quantities. 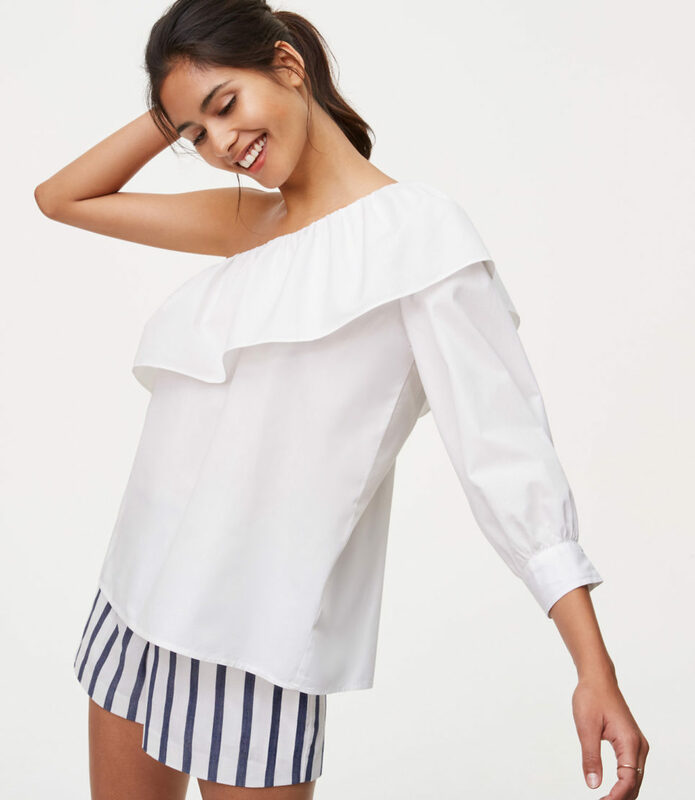 Topshop for Nordstrom, $55- currently on sale for $29.99. 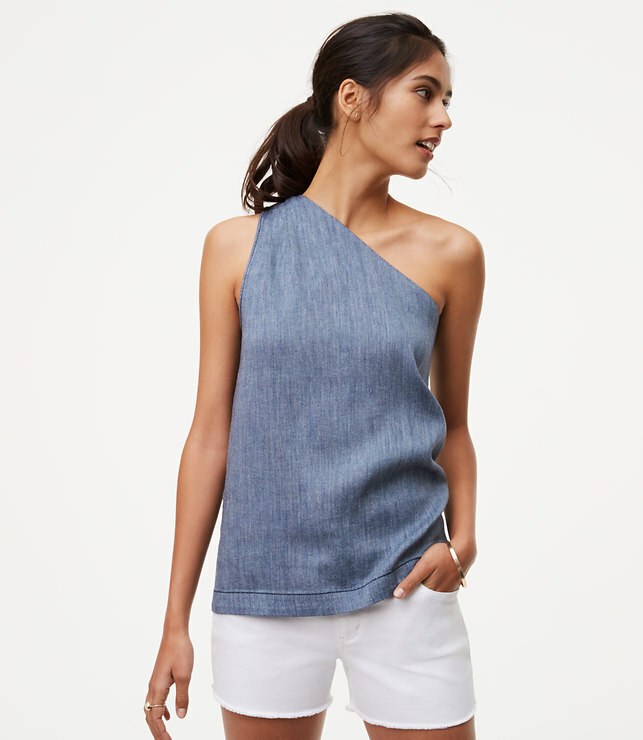 This chambray one shoulder!!! It’s so simple but yet the favorite of all the ones I’ve looked at. It says “I’m here to party but I keep it classy”. 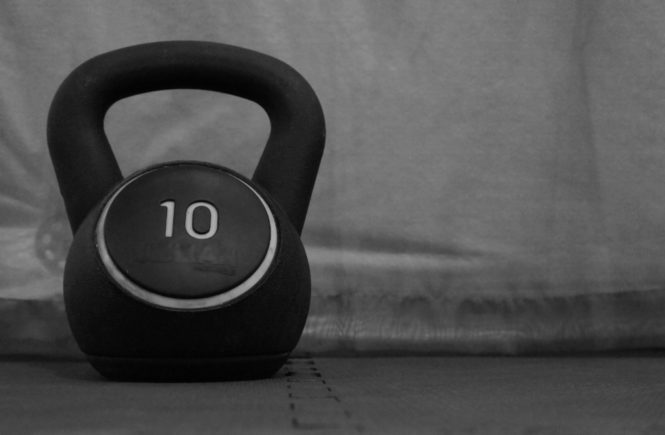 Gah, love it! Loft, $54.50. Ok, and this is my second favorite! I sorta wish it came in a different color but I’m not totally hating this bright hue. How fun are those shoulders? 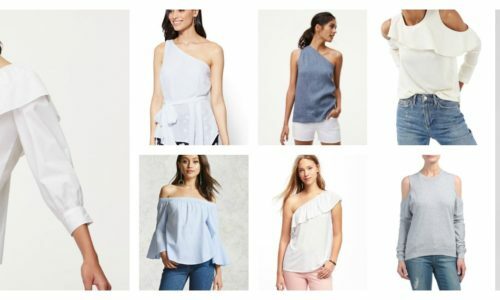 It’s a ruffle cold shoulder dream. Éclair for Target, $36.99. 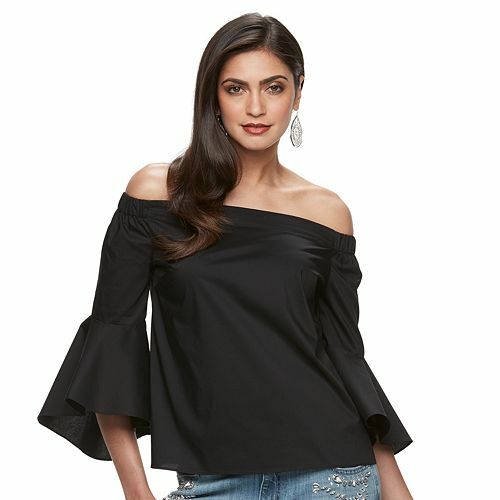 The last one I’m sharing is another cute top with dramatic sleeves. It’s also pinstripped- which who doesn’t love a good pinstripe? 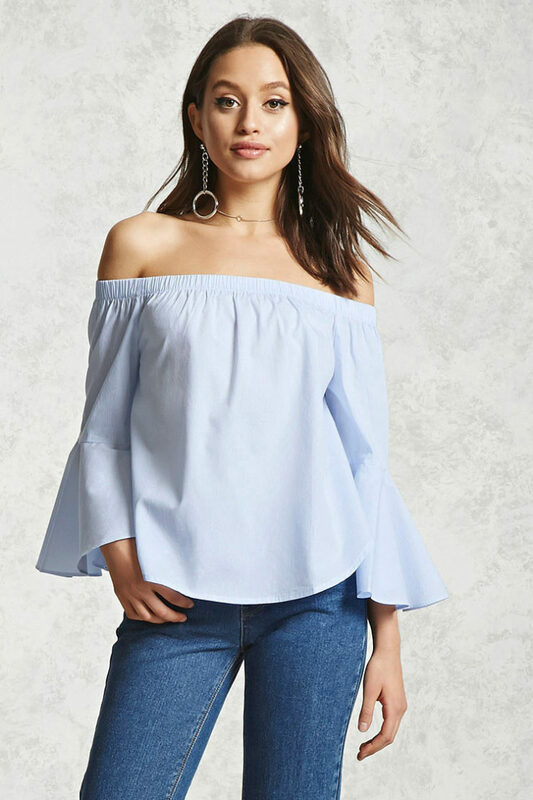 I’d pair this top with denim for brunching with the ladies! Forever 21, $17.90. Now the only question is- which one or two to buy.. all 9 wouldn’t be obnoxious right?